Can silence rewire your brain? What do studies show happens when we’re silent? 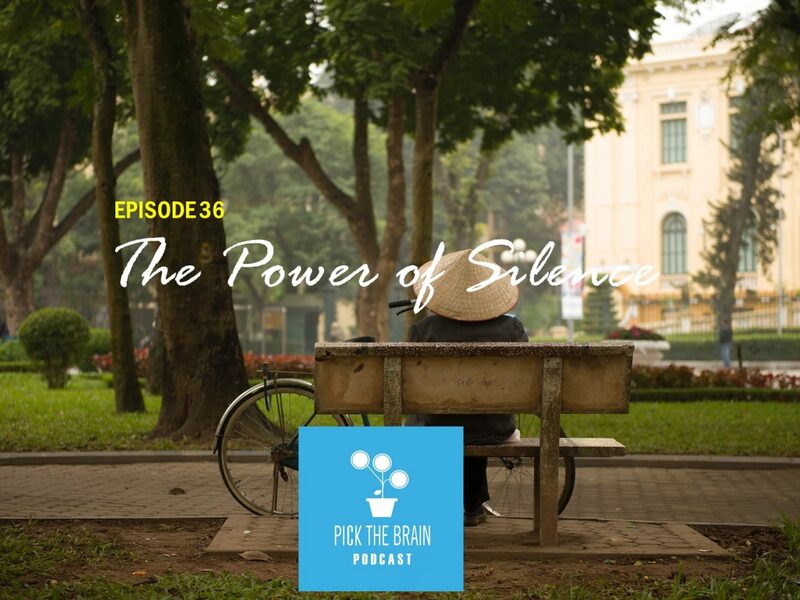 That’s the topic of today’s show where Erin and Jeremy discuss the benefits and impact of finding moments of silence in our often chaotic and distracted world.